Athletic Footwear That Look Impressive! 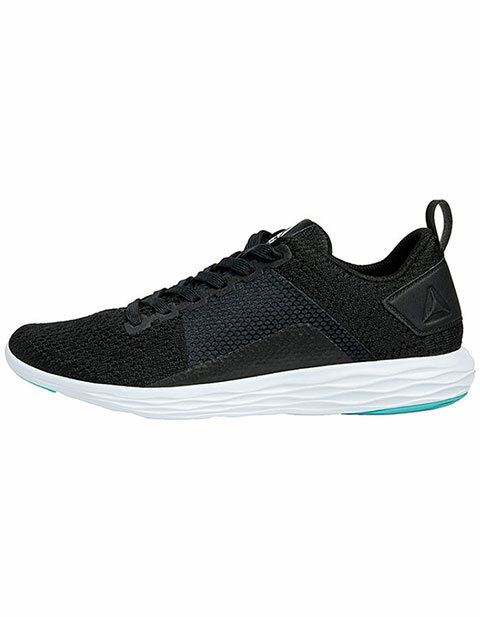 Reebok’s ASTRORIDEP features EVA midsole for a maximal approach with sleek feel. The soft EVA insole offers greater support while the engineered one-piece mesh upper ensures breathability and comfort.